NimbeLink is an IoT innovation company focused on creating cellular based products and solutions. Our embedded modems and asset-tracking solutions are carrier-certified and deployment ready. By design, we make connecting to cellular networks easy, significantly reducing your costs and time-to-market. Perfect for any company seeking to eliminate complexities around cellular design and bring products to market faster. 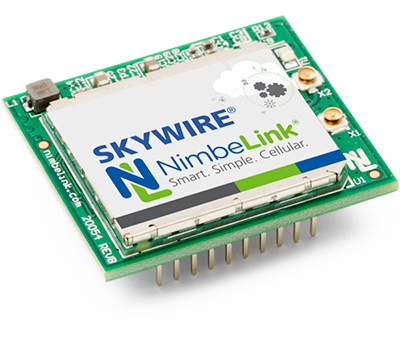 Skywire’s family of patented products, including the latest LTE Technologies from LTE-M and NB-IoT to LTE CAT4, were conceived and developed to accelerate your design and deployment timeline. 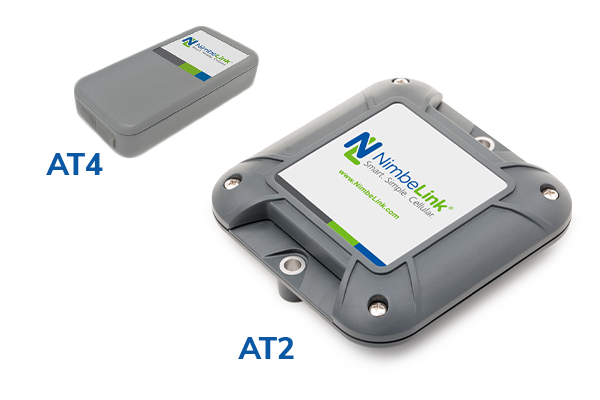 The NimbeLink Asset Tracking Solution is an integrated, edge-to-enterprise, application-ready system that combines hardware, software, network connectivity, and services to deliver the industry’s most cohesive asset tracking solution. Discover which NimbeLink solution is fits your business case. Talk to an expert and explore your options.